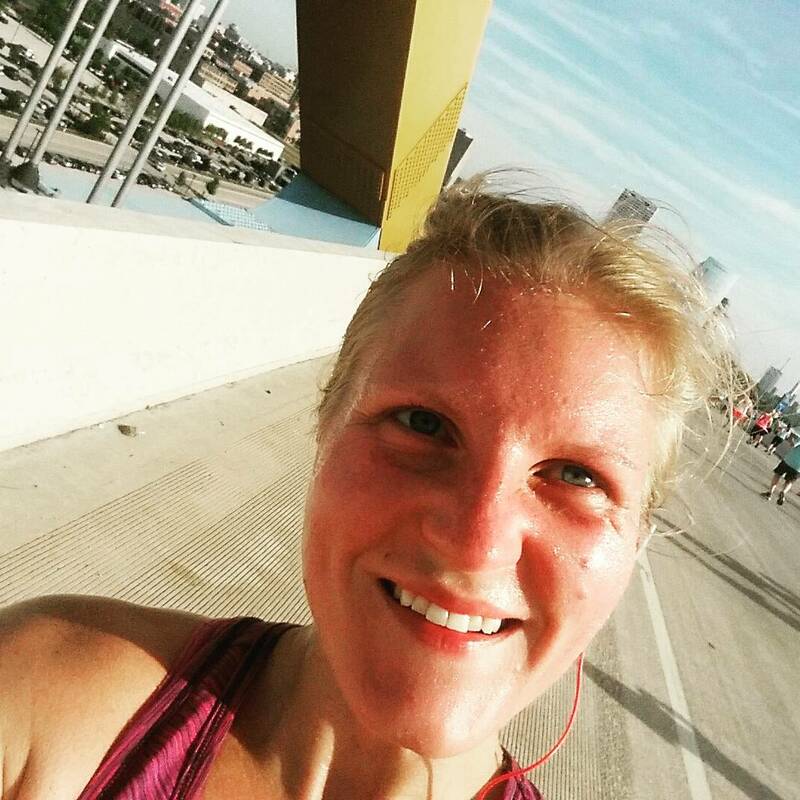 ← I am a Milwaukee Marathon race ambassador! Very emotional! Love all of you!